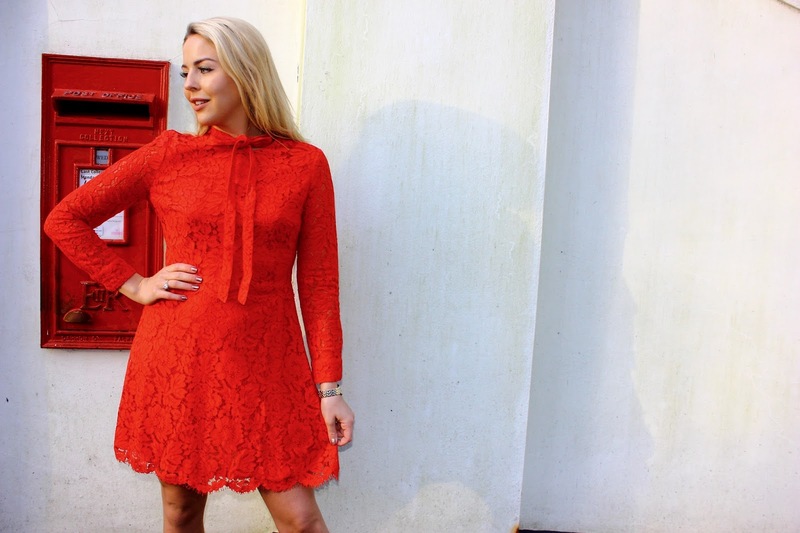 Christmas is all about rocking that little red dress. But just because the festive season is over, doesn't mean we have to banish the colour from our wardrobe. Red screams glamour, sexiness and confidence. So add a splash of colour to your winter wardrobe. 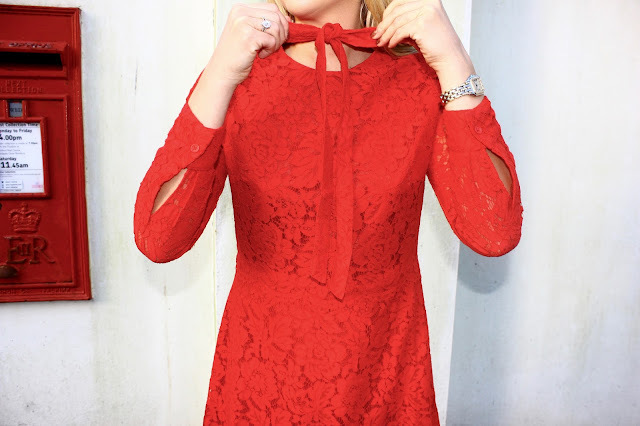 Chic Wish have so many gorgeous red, lace dresses available on there website. Which is so refreshing as many websites are bursting with black at the moment. Great prices and incredible designs.